Buying or renting a luxury property? Home/Cyprus Luxury Property/Buying or renting a luxury property? Cyprus is recently one of the most desired destinies for moving out. This is because the island offers a really good weather and an easy lifestyle that can match some of the cosmopolitan needs without the disadvantages. All the commodities and experiences including shops, party towns, beaches, mountains, museums and historical places, beautiful landscapes and industrial areas can be found in Cyprus. This mixed with an exotic air and a really affordable lifestyle that centers in delicious and unusual food, as well as the winery, makes it a pleasure to live in the island. But when it comes to luxury property, buying the incredible villas or mansions can bring some issues that will affect the relaxing lifestyle. 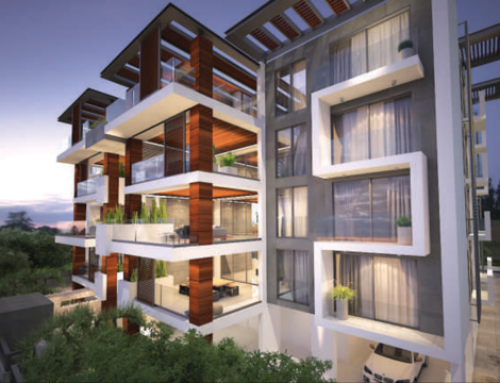 So, is it better to buy or to rent a luxury property in Cyprus? Let’s take some factors into consideration. Why are you looking for investment opportunities in Cyprus? The first thing you have to take into consideration before deciding whether to rent or buy property in Cyprus is what are you planning to do with it. Generally, people that move to Cyprus for living there is on a retirement plan or maybe thinking about growing a family in a nice place. But there’re also those ones that want to spend a sabbatical time and want the property for only a couple of years, and those who’re there for work. But most people aiming to buy a luxury property on Cyprus are retires, who choose to rent because that allows them to move from time to time or even return to their original country if needed without spending all their capital. In other cases, those retires choose to buy because they are no longer able to move so much and only want a peaceful place to spend their last years. Also, businessmen aim to luxury property and usually rent because they’re constantly traveling or will only spend a while in the country. They only buy if they have a family and the project is going to last more than a few months or if they have purchased a national company. ⦁ You will have access to the top quality accommodation without having to spend all your capital. ⦁ You won’t have to take care of the maintenance as most luxury complexes include the service when they rent. ⦁ If you’re planning on traveling, you can end your contract and rent on your next location without dealing with the “buying/selling” process. ⦁ You won’t have to face the complicated procedure that involves buying a property in Cyprus. ⦁ You won’t have to deal with personal attorneys. ⦁ Long term rental costs are lower than holiday renting. ⦁ You won’t have to deal with mortgages. ⦁ If you’re planning on only spending holiday time, the renting price will be simply astronomic. ⦁ If you’re planning to stay forever at the luxury property, the money invested could be less if you buy. ⦁ You can’t make any modification to the property when renting. ⦁ You’re subject to price changes. ⦁ Obviously, you won’t own the place, so you will have to follow the owner’s rules. ⦁ You can’t further profit from renting the property. ⦁ If you leave and end the contract, you’ll have to find a new place when you get back. ⦁ You’ll own the place so you can do whatever you want to it and you put the rules. ⦁ If you’re planning to stay permanently, the long-run price would be cheaper. ⦁ You can rent the property if you want. If you decide to spend holidays abroad, it’s a great time for renting it and getting some revenue. ⦁ You won’t have to pay extra fees or be subject to price changes after you own the house. ⦁ You can get a mortgage to buy the luxury property and pay lower fees than renting. ⦁ Your house will always be there for you no matter how much time you spend abroad. ⦁ You will have to deal with all the legal issues regarding buying a luxury property and with the selling issues too (in case you want to move later). ⦁ If you’re not planning to stay permanently, the price could be very significant. ⦁ You’ll have to invest all or most of your capital so you won’t have access to the cash, only the active. ⦁ You will have to deal with the managing and maintenance of the property by yourself. This can be very expensive too. ⦁ If you need to leave the country for some time, the luxury property will be alone and vulnerable to wear. 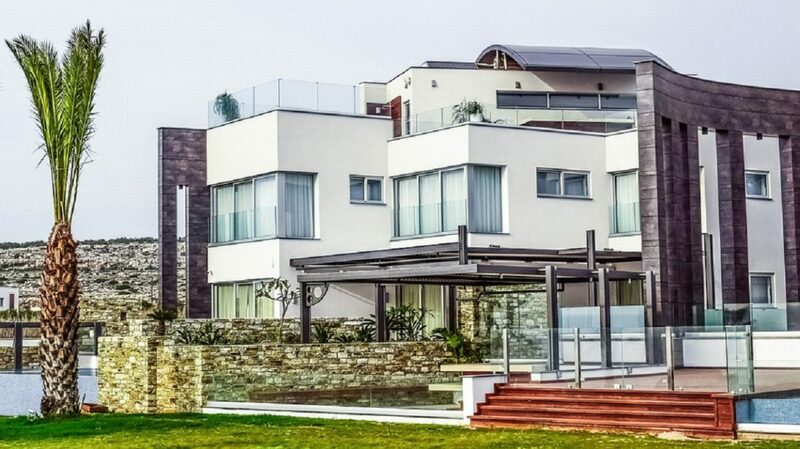 How much it costs to rent a Luxury property in Cyprus? 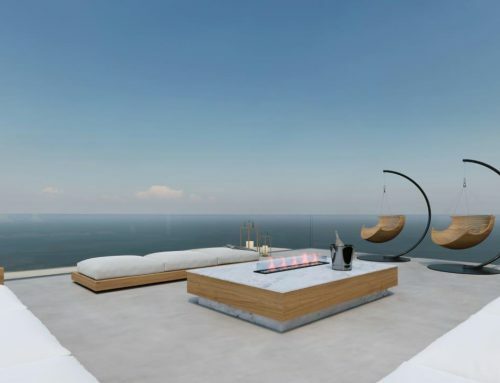 Renting a luxury property in Cyprus depends mostly on the amount of land and bedrooms it has. This is because the quality is really standardized in Cyprus Real State so most luxury properties are that, really luxurious. ⦁ Luxury villas: most of them located on luxury complexes or being detached on the coast side includes private pools and gardens with lots of lands. The renting prices outside holidays are between €3,000 for a 3 bedroom villas and €10,000 for a 6 bedroom villa. 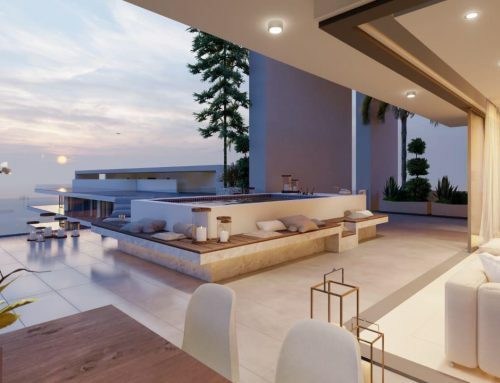 ⦁ Penthouses: equally luxurious but a smaller and in residential complexes, these accommodations surround the €3,000 for a 3 bedrooms penthouse and €4,500 for a 4 bedrooms penthouse. ⦁ Stamp Duty: a maximum of €20.000 of stamp duty for a luxury property but calculated according to the buying agreement. ⦁ VAT: If you’re planning on living in the property and not using it for commercial purposes, the rate could of 5% depending on VAT office’s determination. ⦁ Land registry deposit: €50 fee must be paid for registering the land. ⦁ The local authority or communal services fees: For a luxury property, this sum can raise up to €500 and includes all the communal services. ⦁ Water, electricity, telephone, and cable tv services are paid according to the consumption and Service Company of the luxury property.